Click on the title to view the flyer! The January Lunch Menu is now available. Please return the menu and payment to HFS Office no later than Friday, December 15th. Don&apos;t forget to make sure you fill in your student&apos;s name and room number at the top of the form! 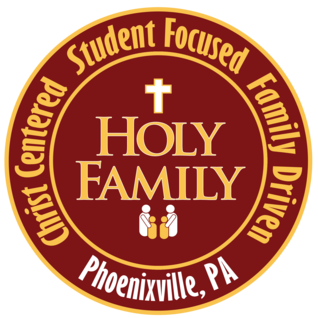 If you have any questions please contact: dnemceff@myholyfamilyschool.org Click on the title above to view the menu. With the end of the calendar year rapidly approaching, it&apos;s time to start thinking about securing your child&apos;s financial aid for next year. Please take note that the Archdiocese has switched to FACTS Grant & Aid Assessment to conduct the financial need analysis for the upcoming 2018-2019 school year. The Diocese had formally used SmartAid. We encourage you to apply for aid as the income levels to qualify for EITC/BLOCS funds may be higher than you think. Please click on the title for more information. Click on the title above!